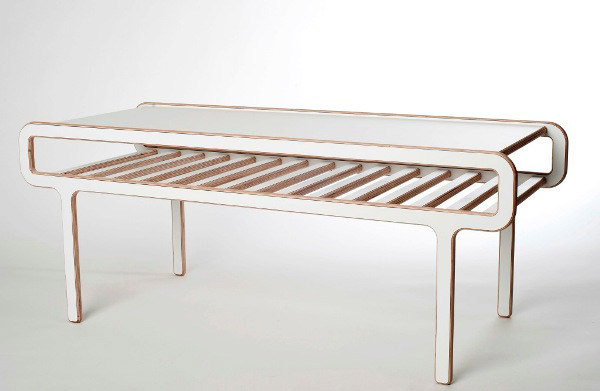 FK chats to Martin of eco friendly furniture label, Ply Candy! Tell us about your label Ply Candy and what the concept is behind it? 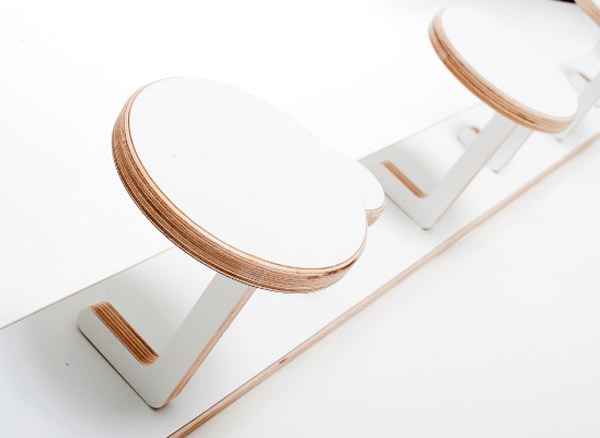 Ply Candy is a local creative start-up making beautifully designed and hand finished plywood furniture for people who appreciate design, but who are cost-conscious. Our philosophy is to make simple, modern furniture that is as affordable as possible. We achieve this through our choice of material, and by using digital technology to minimise wasted materials. 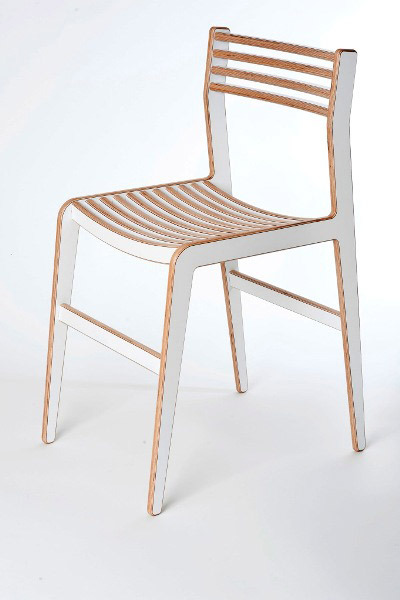 Each piece of furniture is cut with a digital CNC router and then assembled and finished lovingly by hand. Our products are eco-friendly. 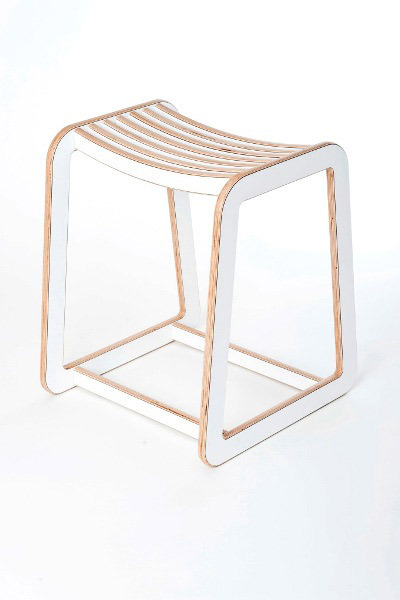 Made from sustainably grown Finnish birch ply with an E0 emissions rating. To seal the edges we use a non toxic natural wax that enhances the natural appearance of the plywood. What is your background and how did you get started working with plywood furniture? I have a background in carpentry, architecture and product design. 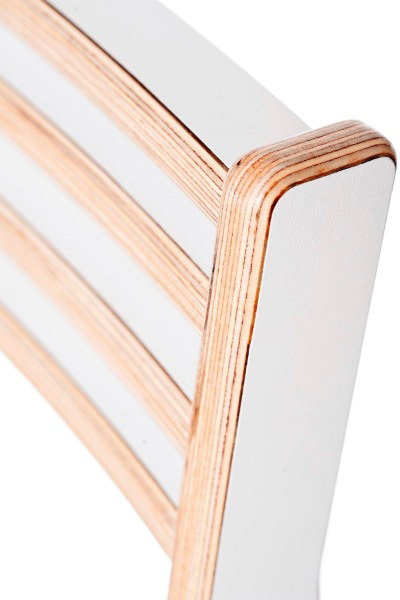 Over the last few years I have been working with the possibilities that plywood offers. Seeing beautiful objects and the challenge of making design more accessible to people has always been a great motivator for me. Exploring the endless possibilities of a single simple material and creating objects with it that people can enjoy is a great challenge. I have my workshop set up at the back of my house. It is light and modular and is a fantastic counter balance to the computer work involved. After the initial brain storming there is a designated sketch design phase for each piece. The ideas get transferred into digital files. A digital router is then cutting the parts that are hand assembled and finished using traditional wood working methods in my workshop. The creative process is always the fun part of any creative business. There are so many other things running in the background though that all have to work together to make things run smoothly. Not all of those things are always fun. What new plans do you have for Ply Candy this year? There is a whole number of other products that I will develop within this year. Including a series of kids furniture which will be a lot of fun.